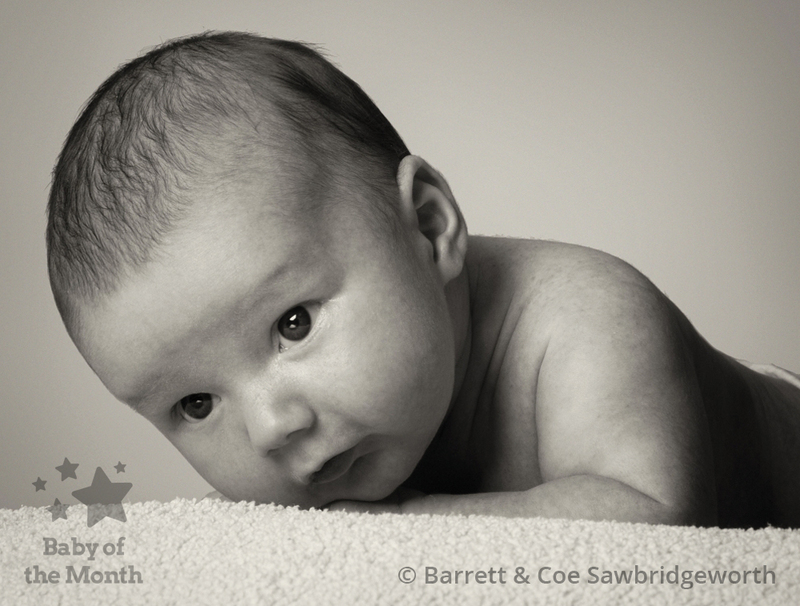 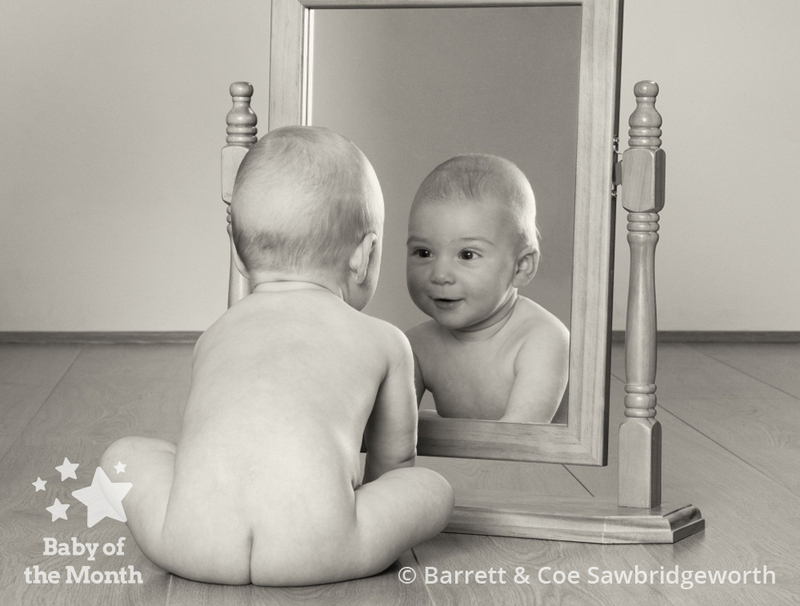 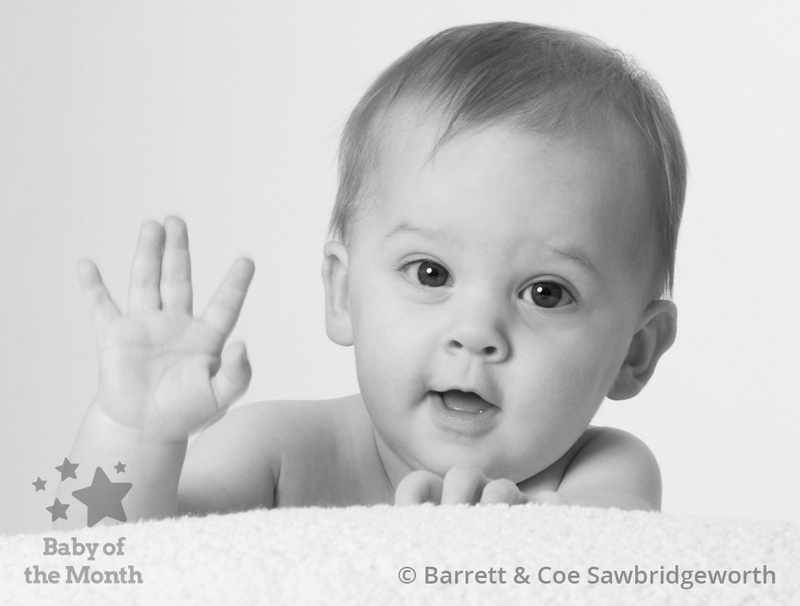 Two winning images in July for Barrett & Coe Sawbridgeworth! 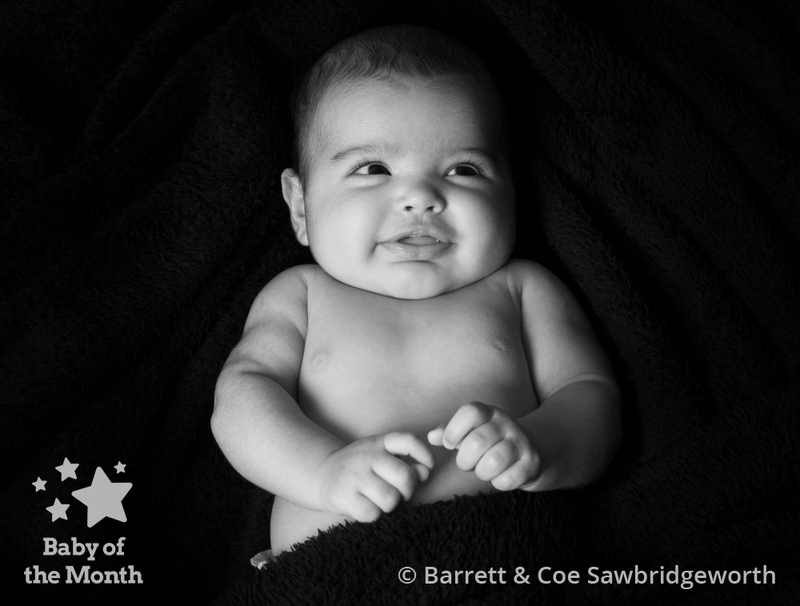 Congratulations to baby Eliasz and photographer Mark Hopwood on their success in our Baby of the Month July 2017 competition. 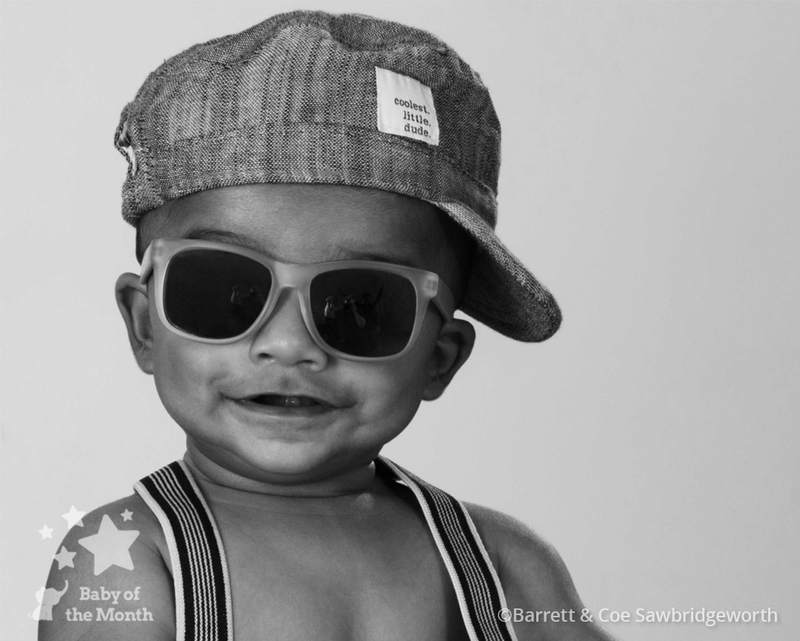 Mark’s image of Mohammed was a favourite with our Facebook judging panel. 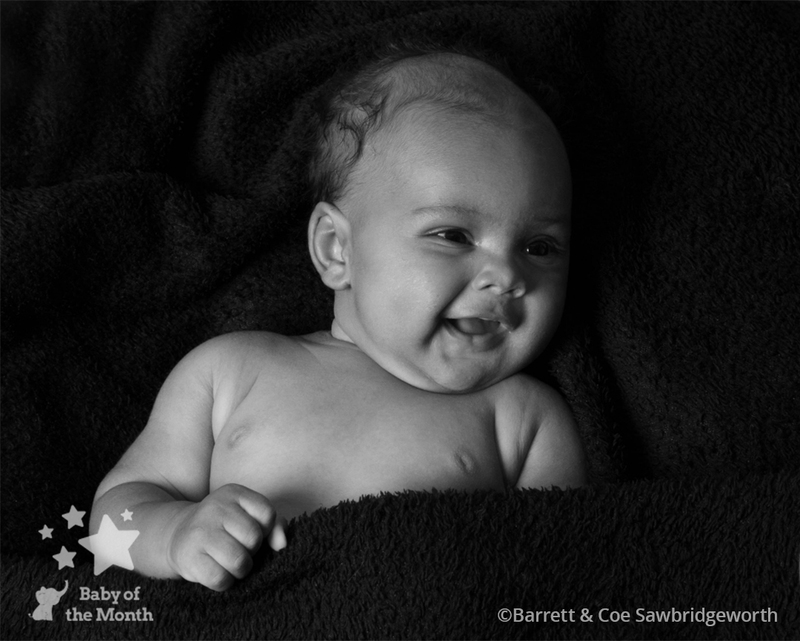 Thanks to Mark’s photography, Eliasz can look forward to their winners presentation to receive a winners certificate and a £100 Mothercare Voucher. 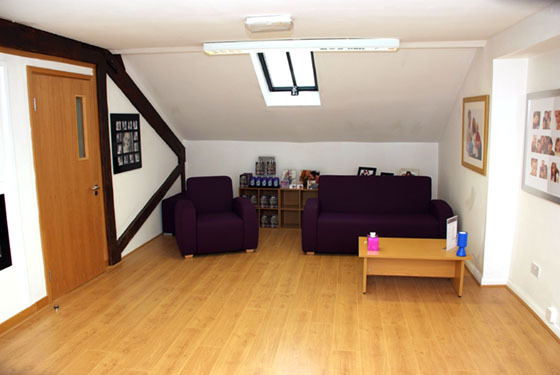 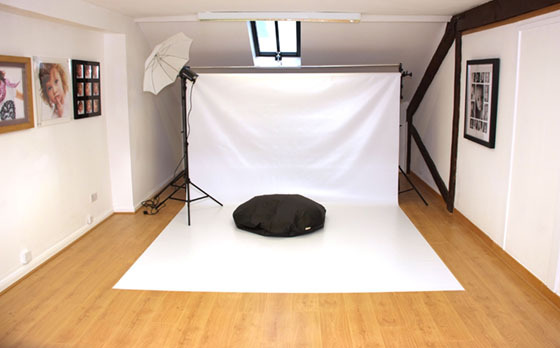 Mark runs the modern and comfortable Barrett & Coe Sawbridgeworth studio. 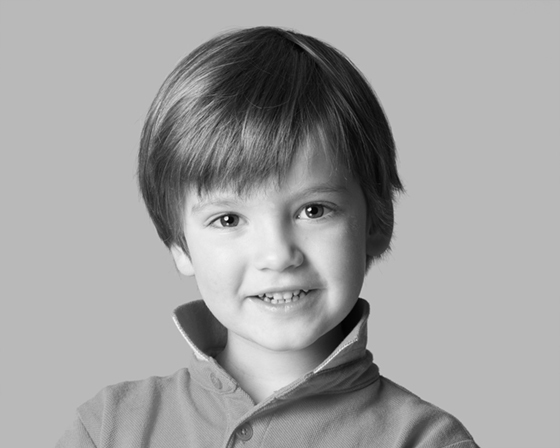 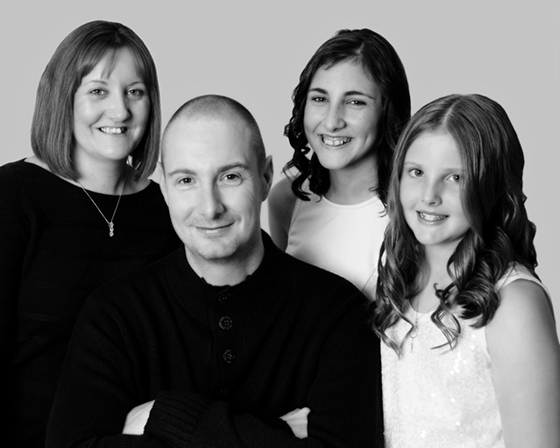 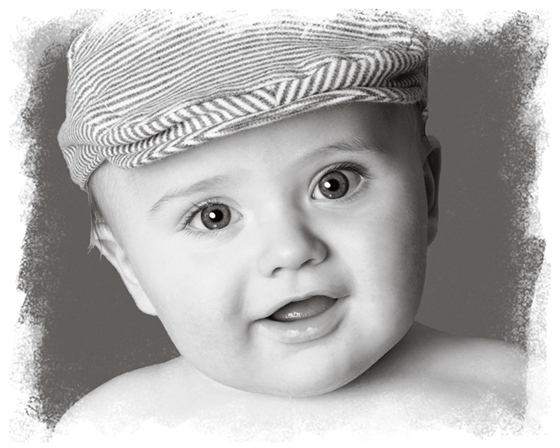 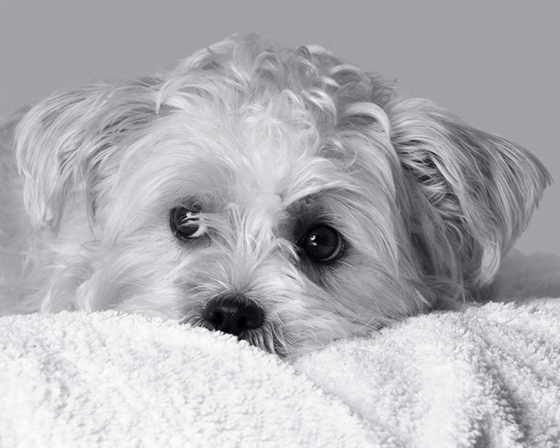 He specialises in Baby, Family, Pet and Makeover photography.